When it's time for window replacement? There are many reasons to replace your windows. Energy efficiency is a big reason for the recent rise in window replacement in Chicago. Older homes and businesses often have single pane windows which freeze up easily and don’t contain your heat well. 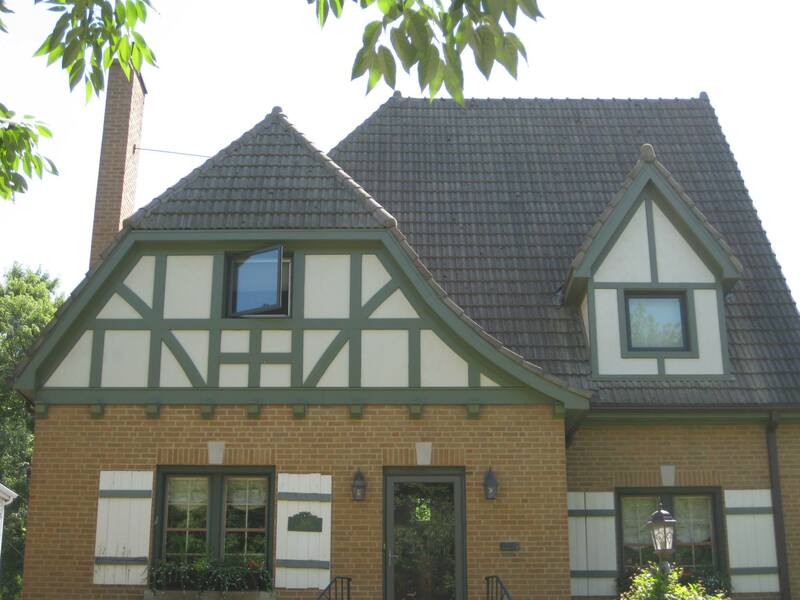 Noise reduction and adding value to your home through curb appeal are also common reasons for window replacement. If your windows aren’t replaced by a professional who knows what they’re doing; you may find yourself dealing with leaks, drafts, and needing to replace your windows again. 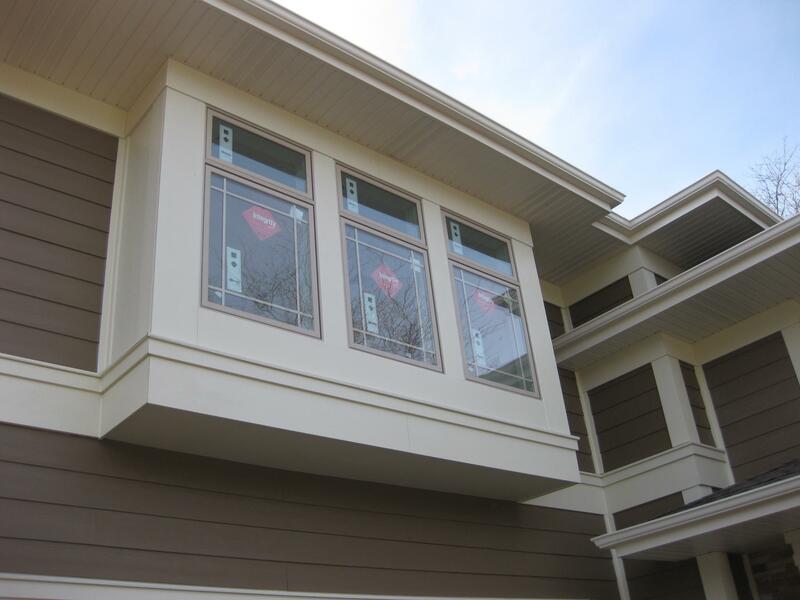 For window replacement in Chicago, you can trust Renovax to get the job done right the first time with a team of highly trained professionals using only the best quality products. From your initial consultation and original window removal to the final installation, you can rest assured you will be working with people who are highly-skilled and take pride in their work. We believe in our products and our installation team so much that we offer a warranty with all of our replacements. 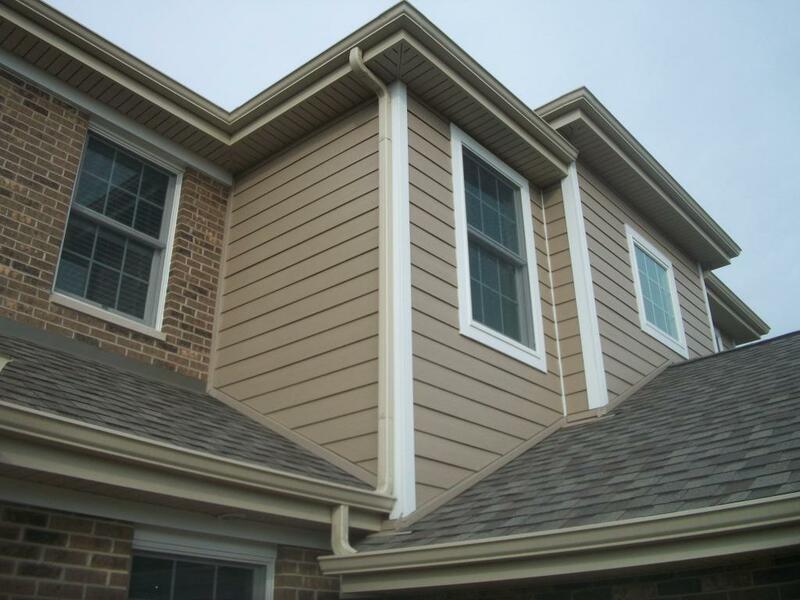 Renovax utilizes only the best products during window replacement, and guarantees that we will remove your old windows and any water-damaged or rotten wood and drywall around them. The flashing tape Renovax uses during replacement will create an impenetrable barrier, blocking air, vapor and moisture from entering your walls and home. This foam seals any gaps and holes around your windows. This works with the flashing to stop energy loss and ensure weather-tight installation. Removing and hauling away old sashes and stops. Installing new vinyl or fiberglass replacement unit. Installing flexible flashing membranes on the sill. If you do have water damage; we will also remove the window sashes and rotten framing, as well as track down the source of the leak and work to stop it from continuing. Flexible flashing membranes on all sides of the window. Remove the old windows and haul them away. Replace the rotten wood and prepare a new opening. 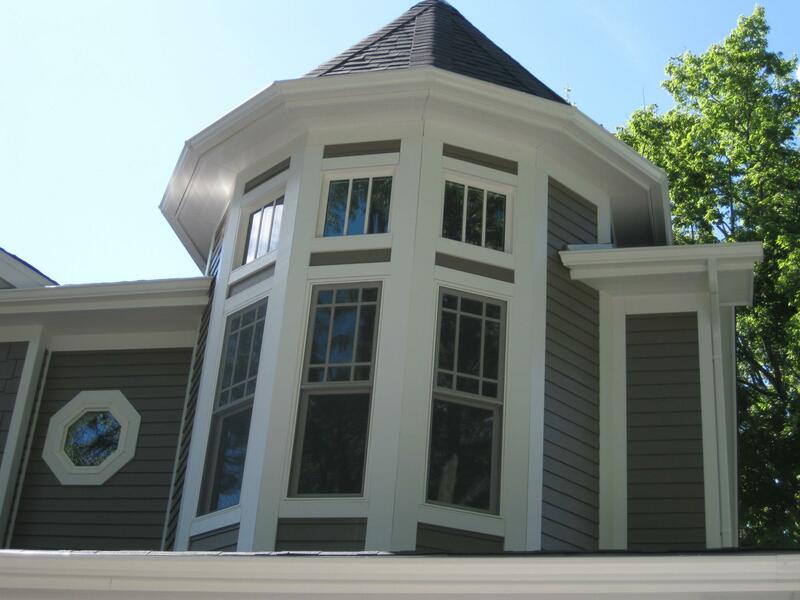 Aluminum cladding; for colors, click here. Inside casings 3" colonial or ranch.